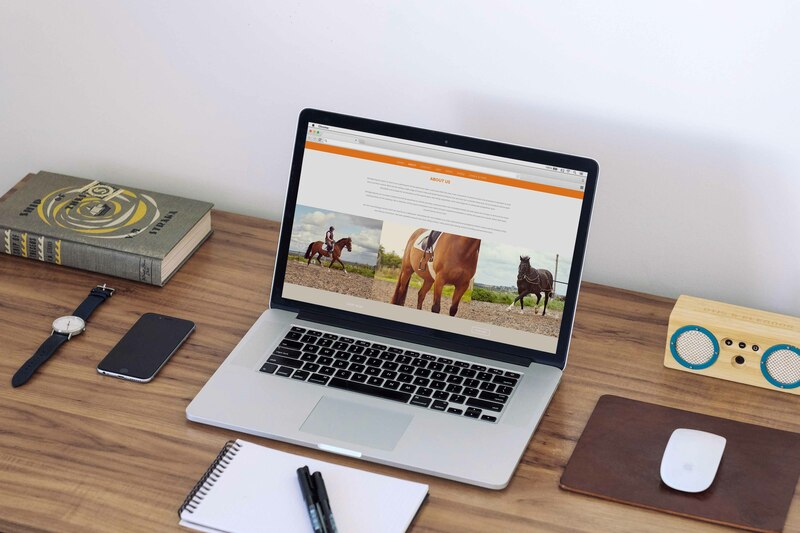 Usability and functionality were key requirements of this equestrian e-commerce website. By utilising the existing brand logo and image, a clear and sophisticated site was developed. 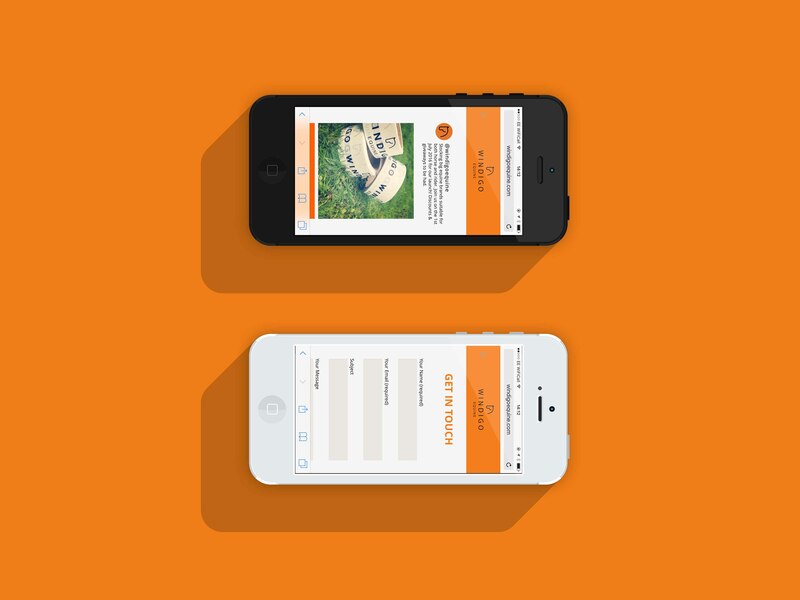 User signposting and additional navigation was used to aid the user journey through the site and convert additional sales. 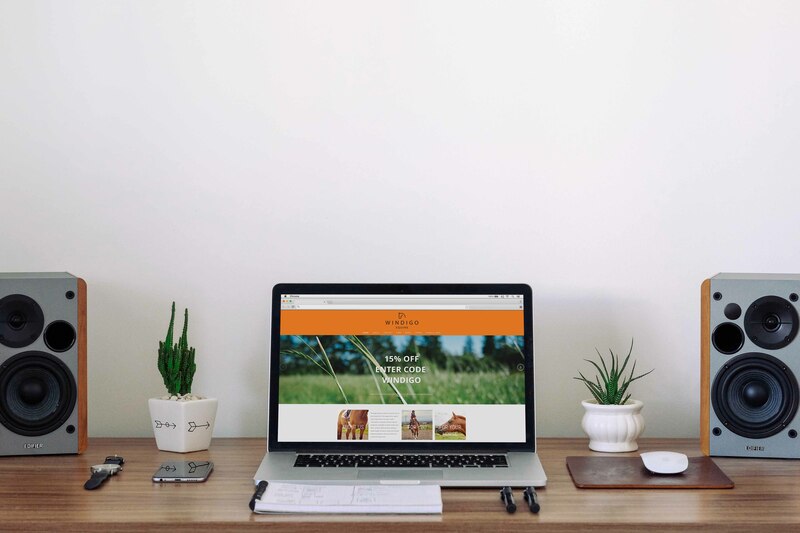 Tools such as ‘featured products’ were built seamlessly into the design of the website home page to encourage and assist the purchasing journey. A streamlined integrated payment system was implemented in order for the user to complete their payment quickly and efficiently on the site itself.